And how to *really* do it! Concealers work like a charm—applying a thin layer onto problem areas like undereye circles and spots can make a huge difference. In fact, if we could only have a few makeup products with us all the time, concealer would definitely make it on the list. It's the concealer's job to cover imperfections your foundation can't—so never interchange the application of the two! Doing this prevents cakiness and oiliness. Don't forget to seal it in by dusting on some powder. Using a concealer that doesn't match your skintone is one of the biggest beauty mistakes you can ever make. (Reverse panda, anyone?) 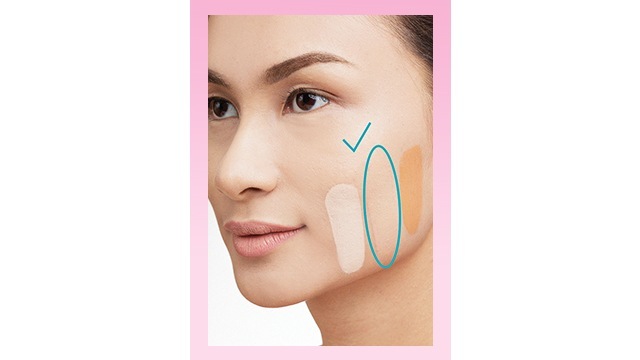 Make life easier by swatching the concealer on before purchasing it. 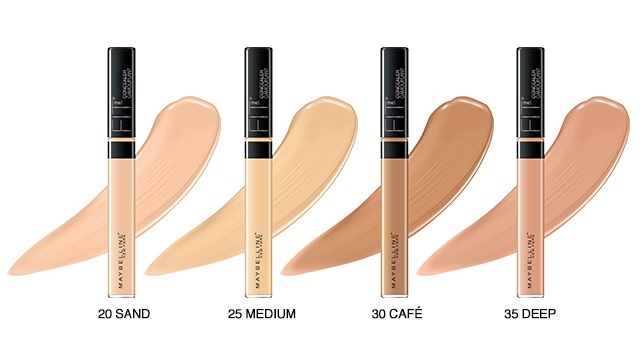 Better yet, look for a concealer line with different shades to flatter different skintones like the Maybelline Fit Me concealers. The collection has four concealer shades that blend beautifully onto the skin. Don't make the mistake of highlighting your blemishes instead of covering them! 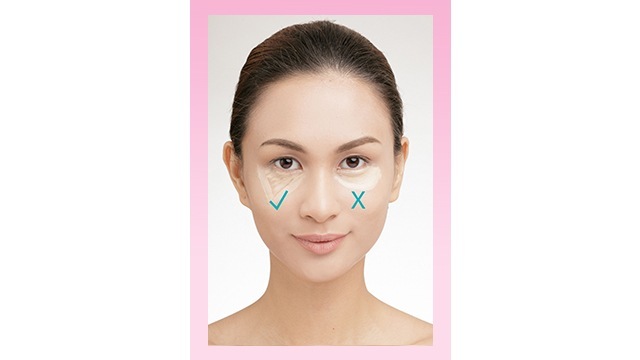 For your dark undereyes, we recommend drawing an inverted triangle before blending out your concealer. This technique draws in light, instantly brightening the area. 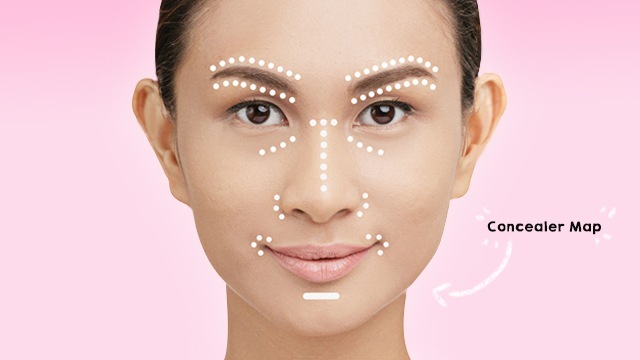 For zits, apply concealer around the spot and not just on top of it, for a natural finish. Use proper blending tools. With a small brush, cover the problem area and blend it towards the zit. For a fuller coverage, let beauty sponges do their magic to make your concealer look seamless. You can also use your fingers, as the warmth from your body can make the concealer blend better onto your skin. Concealers help enhance facial features like the lips or eyebrows—use it to clean up the edges! You can also apply them on the center of the lips prior to lipstick to create the illusion of a fuller pout. Make your eyes look more awake by applying a bit in your inner corners. Concealing does not have to be a nightmare. With proper application and blending, you're bound to look flawless and fresh all day. For a natural coverage and blemish-free face, try using the Maybelline Fit Me concealer. It's the ultimate best friend any makeup-obsessed CG could have—it does it all and so much more! Get your own Fit Me Concealer for only P199 in Maybelline Counters nationwide and online via the Maybelline Shop on Lazada. Visit their website for more info.